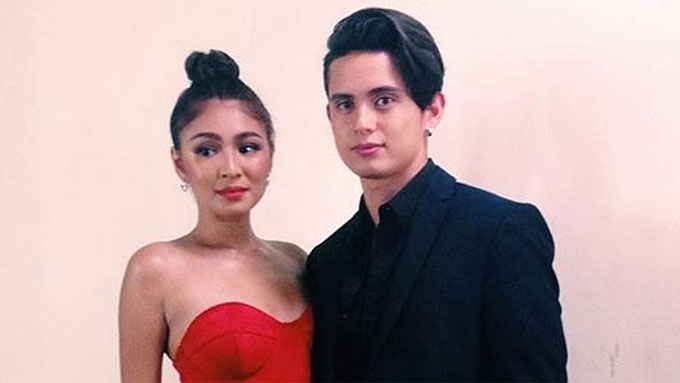 James Reid and Nadine Lustre express their love for each other via social media. 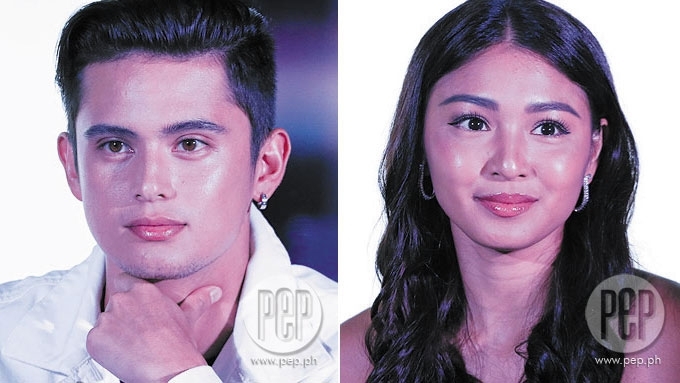 Popular love team and real-life couple James Reid and Nadine Lustre—collectively known as JaDine—took to social media to express affection and how proud they are of each other. It started when Nadine posted on her Instagram account about the release of her latest single, "#St4yUp," a few days ago. In the caption, the 24-year-old actress expressed her “thank yous” to the people who showed her support, such as her family, friends, and fans. She ended her post with a special mention to James, who she said not only made her song better, but also became her support system. 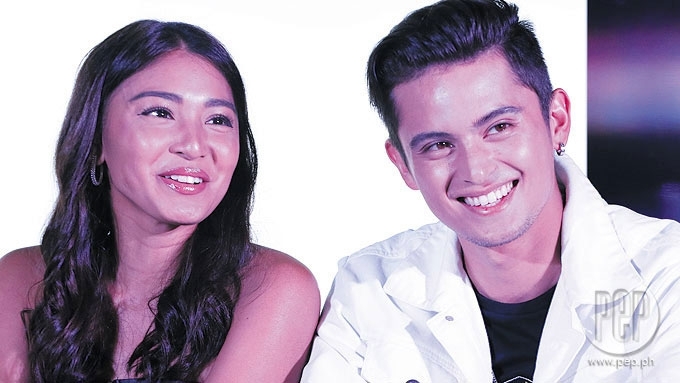 The couple recently flew to London to resume the shooting of their upcoming movie, Never Not Love You. 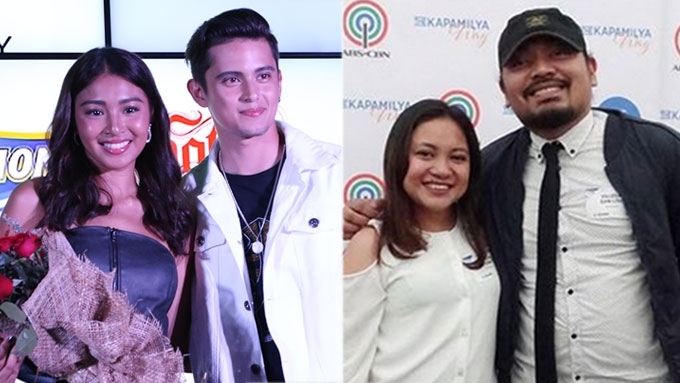 The movie and JaDine were recently dragged in a controversy after the director, Antoinette Jadaone, posted on social media about the series of delayed shooting days for reasons that she did not specify.